Cohort studies are observational studies that determine the incidence of a disease or condition over time. The primary advantage of cohort studies over cross-sectional studies is the ability to separate potential risk factors from the occurrence of disease over time to assess temporal relationships. 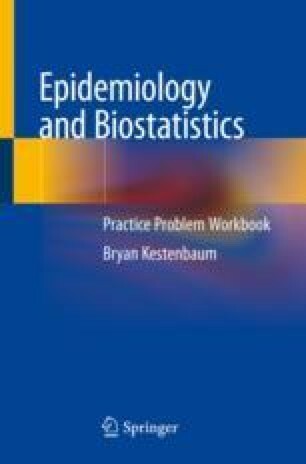 Cohort study data can be used to calculate measures of risk, including relative risk, attributable risk, and population attributable risk. Like other types of observational studies, the primary limitation of cohort studies is the possibility that characteristics other than the exposure of interest could impact the outcome of the study (confounding).